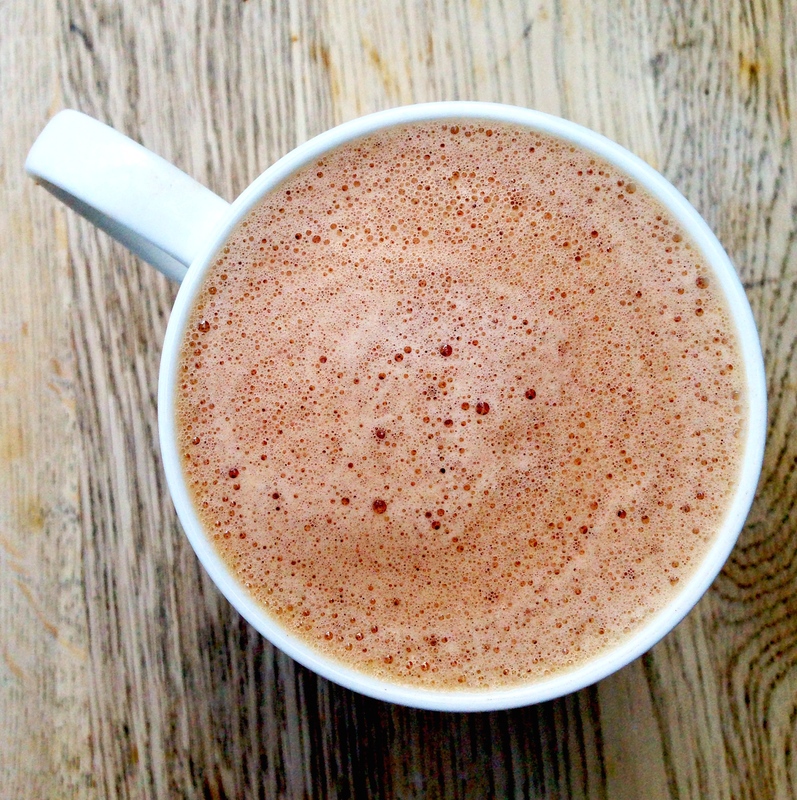 This healthy hot chocolate is everything you want it to be – rich, frothy and it only takes two minutes to make. 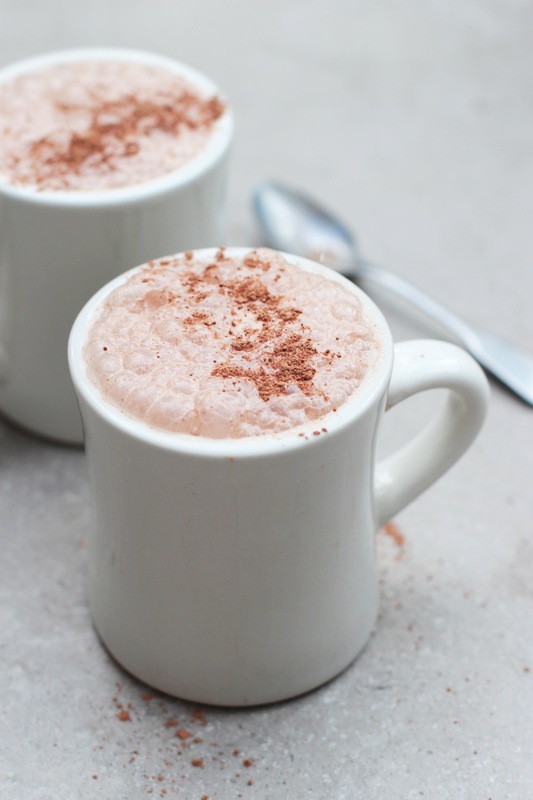 It’s packed with antioxidants from the fabulous cacao powder and is just perfect for mornings in bed or a movie night treat. Heat your milk to a little hotter than drinking temperature. 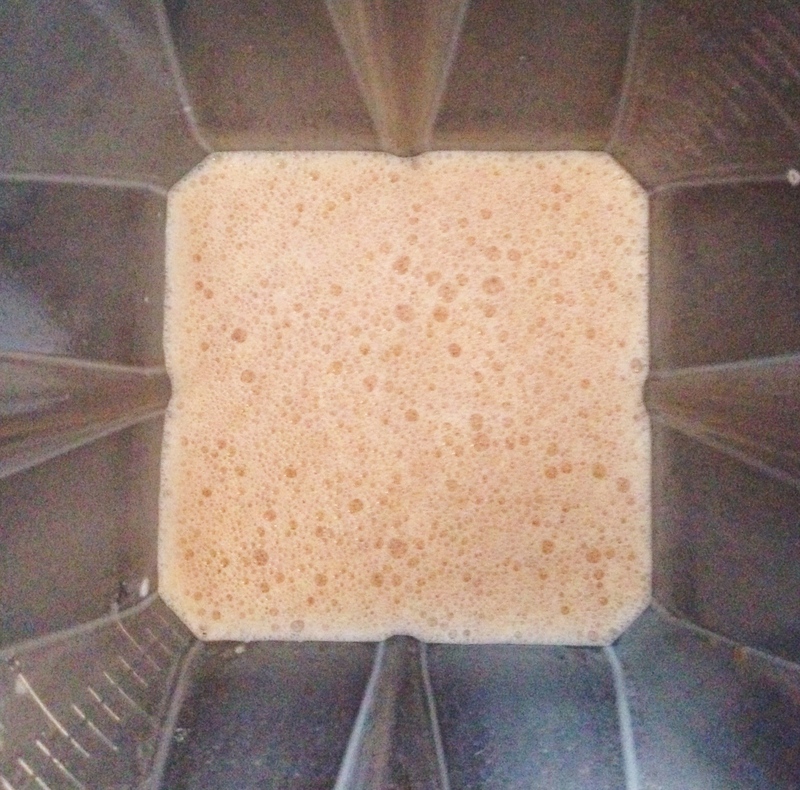 Add the hot milk, cacao powder, vanilla powder and sweetener to the blender and blitz on high for about 30 seconds to get it nice and frothy. 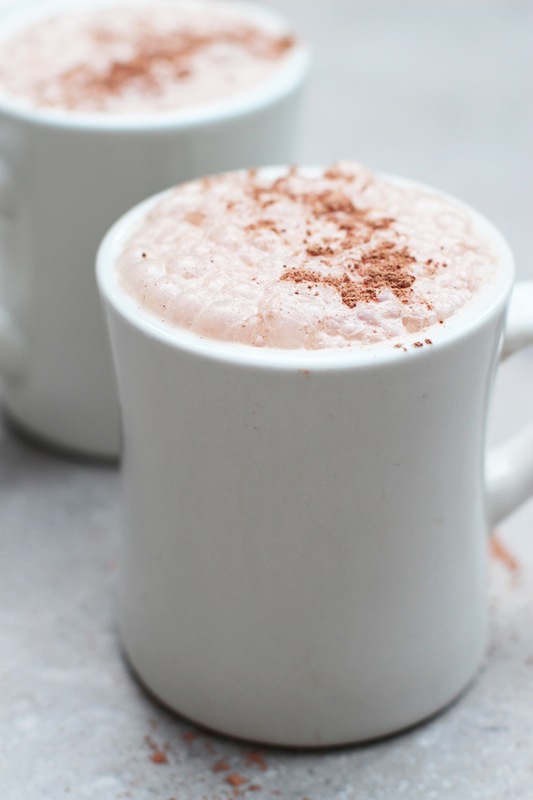 Pour the hot chocolate into a mug and sprinkle with a little more cacao or cinnamon and enjoy! It’s from Dunnes, I got it about a year ago!